BOSTON! Guess Who’s Coming BACK???!? 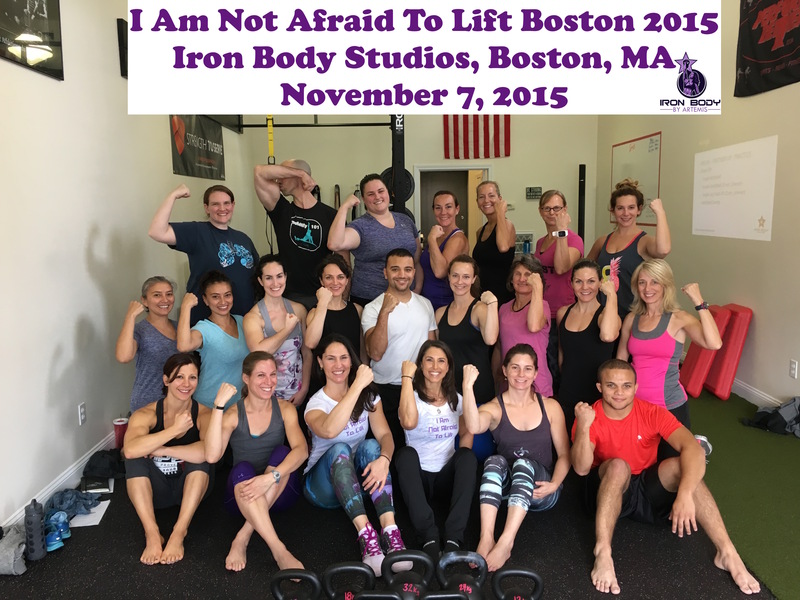 I Am Not Afraid To Lift® is Coming to Boston June 2, 2018! Did you hear??? 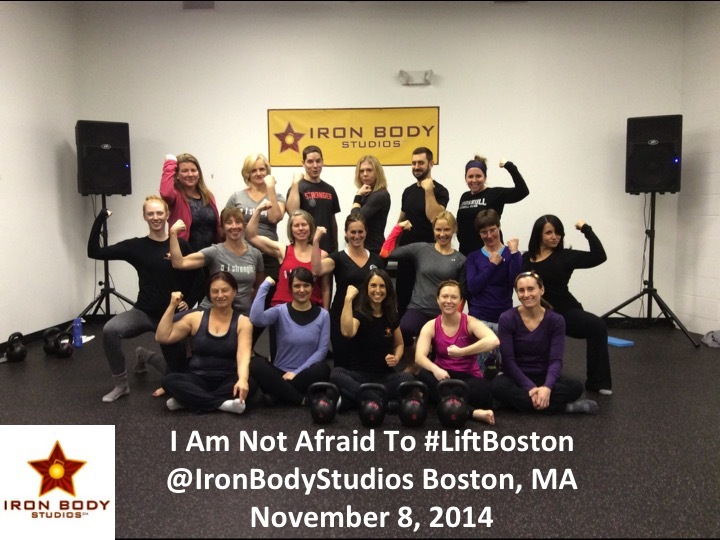 I Am Not Afraid To Lift® women’s strength workshop is coming to Boston on June 2, 2018! 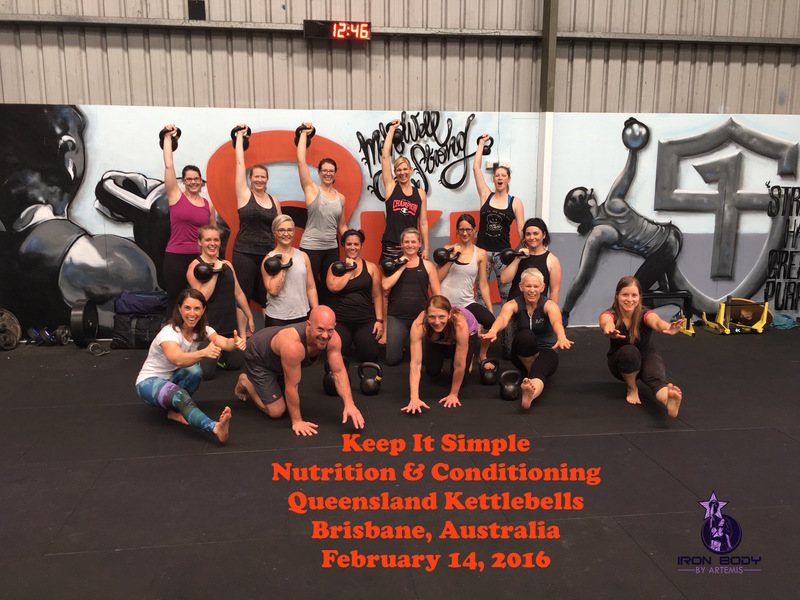 Brand NEW curriculum to include both kettlebell and barbell lifts. Early Bird Ends May 20, 2018. We are 1/3 full! 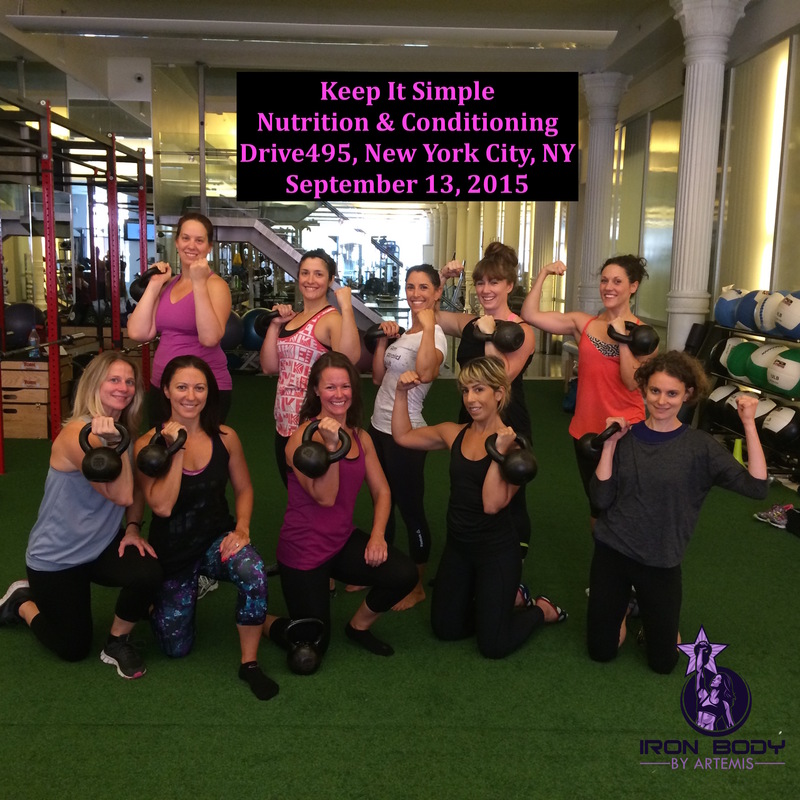 Limited spots remaining!! 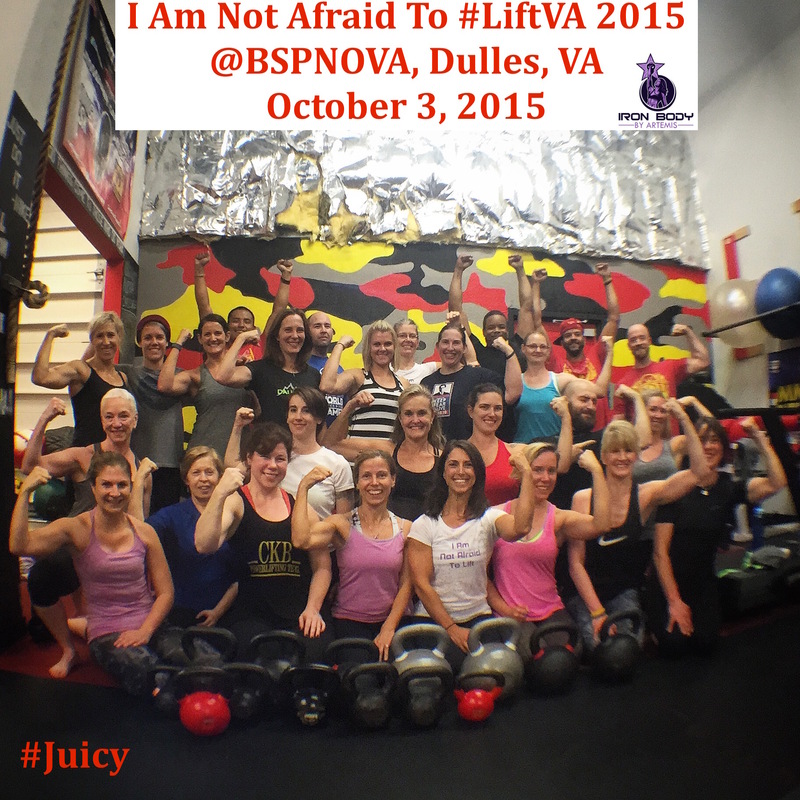 As a ballet dancer from the age of 3 to 27, turned kung fu black belt at age 32, “Iron Maiden” at age 38, and powerlifter at age 39, through all of my athletic endeavors, I was never afraid to lift. My first true inspiration to lift weights and to build serious muscle was from Linda Hamilton’s character, Sarah Connor in Terminator 2. After I watched this movie in 1990 when I was a sophomore in high school I made it my mission to build arms as jacked as Linda Hamilton’s. 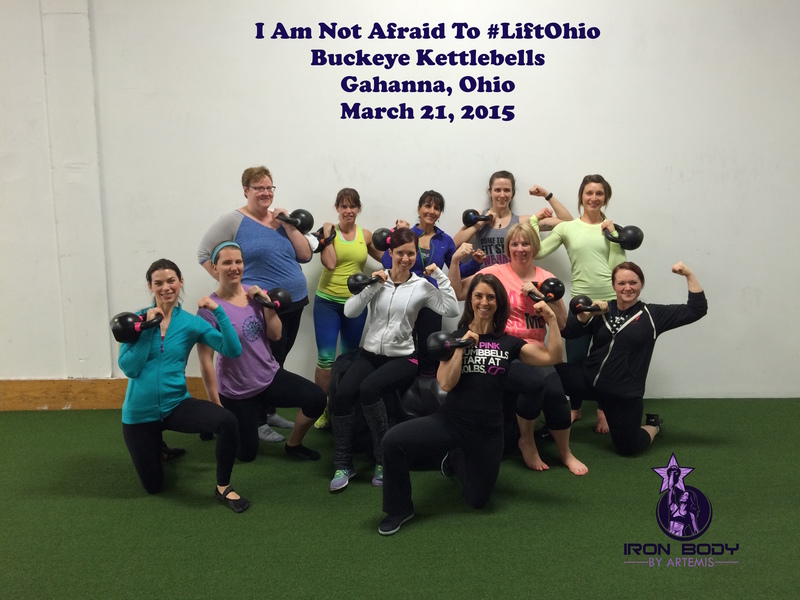 However, as I trained for the Iron Maiden Challenge from 2011 to 2014, I learned that this was not the case for many women. It is my experience that once women learn how to lift, and once they learn how strong and capable they are, that those fears fly right out the window and instead they love the feeling of confidence and empowerment they get from being hella strong in the weight room, and how it carries over to all areas of their lives AND they love every muscle on their body as these muscles take shape through their hard work through strength training. 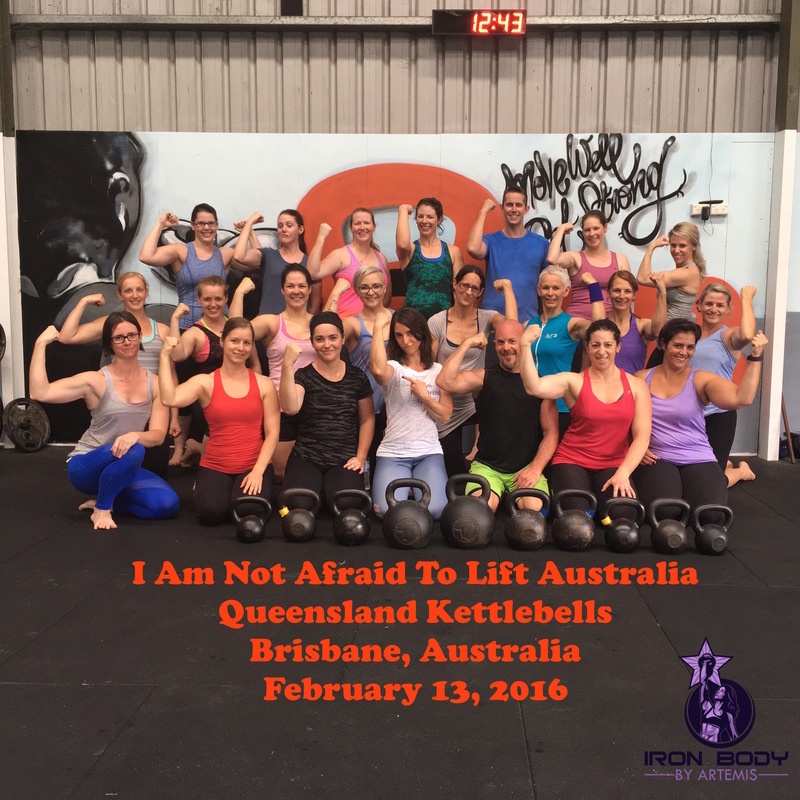 After teaching my women’s strength workshop I Am Not Afraid To Lift® all over the United States and even around the world in Australia, I took a one year hiatus from teaching the workshop in 2017 in order to re-vamp the curricuclum. 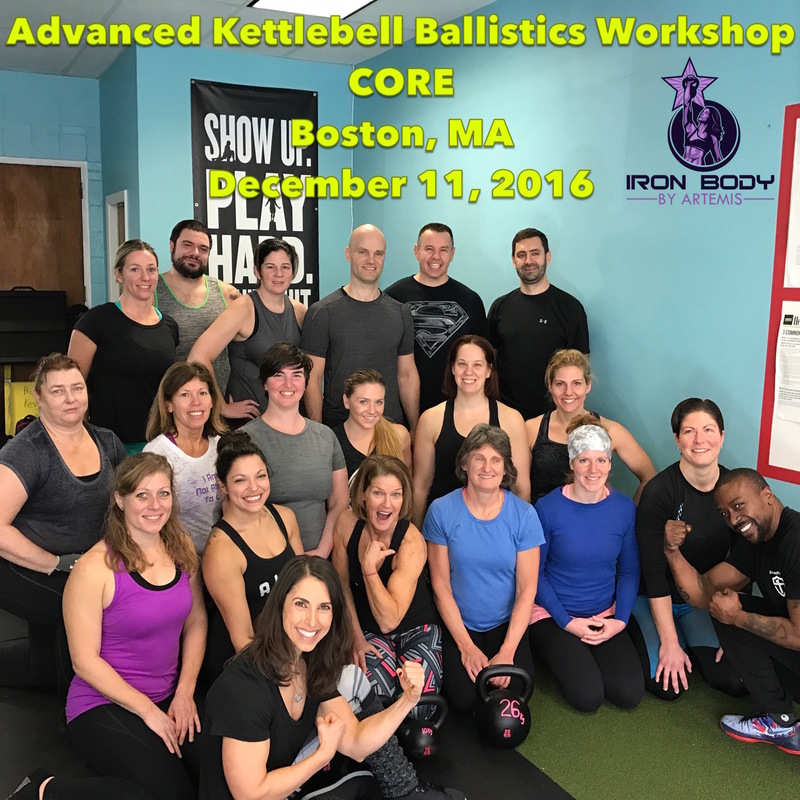 The brand new 2018 curriculum now also includes barbell lifts in addition to kettlebell lifts. 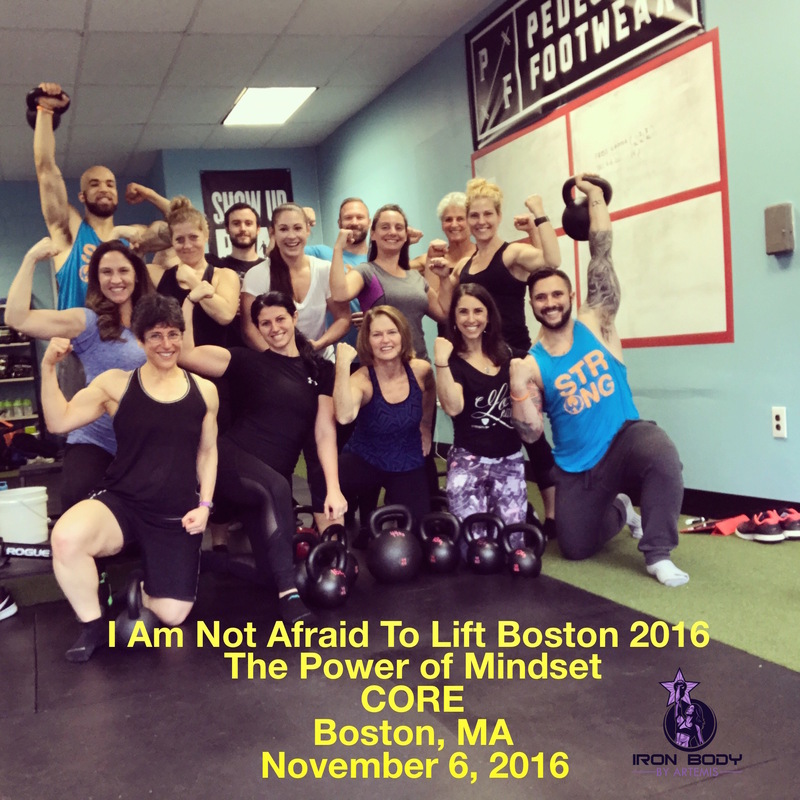 I am coming back to Boston for the first time since I moved to Las Vegas in January 2017 to teach I Am Not Afraid To Lift® on June 2, 2018 at MSC Strength & Conditioning in Weymouth, MA. 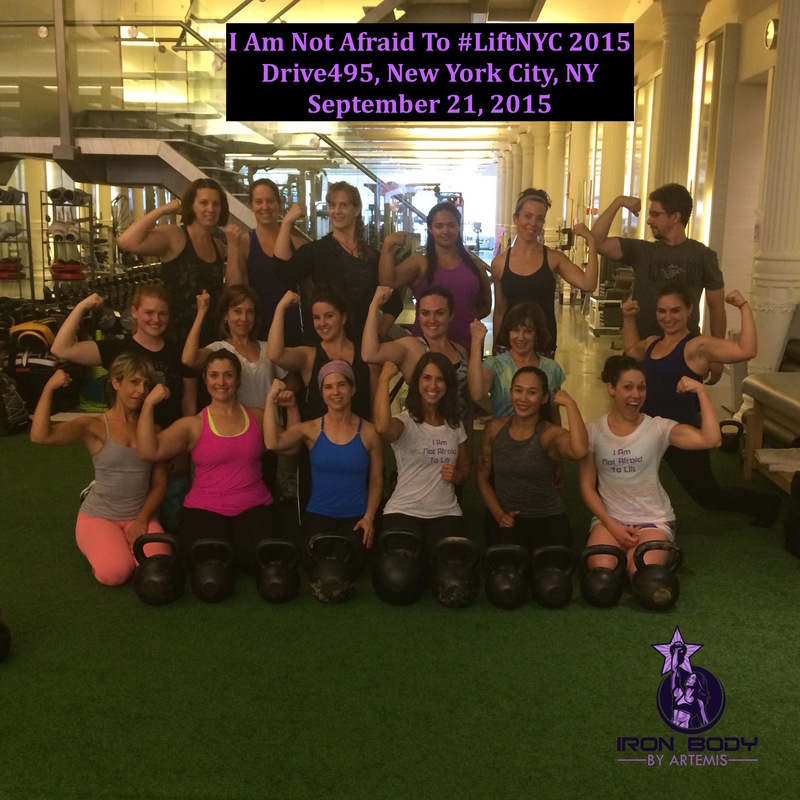 This strength workshop is exclusive to women ONLY.. 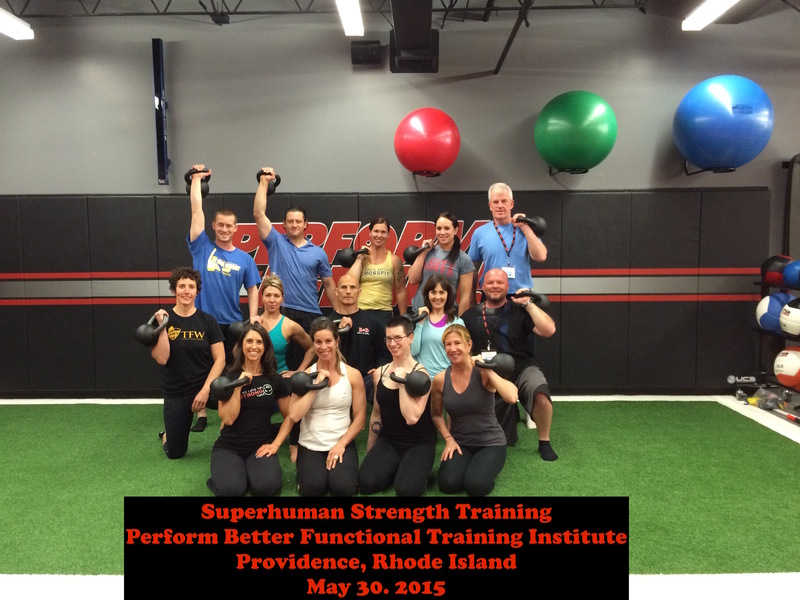 The importance and benefits of strength training and why being strong trumps the scale and being “toned”. 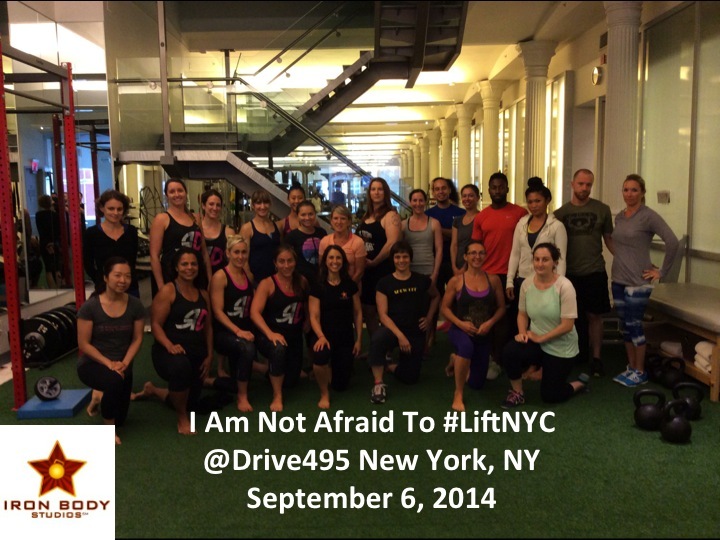 Strong Mindset Strategies such as how to improve your inner dialogue, and own your lifts in the gym. 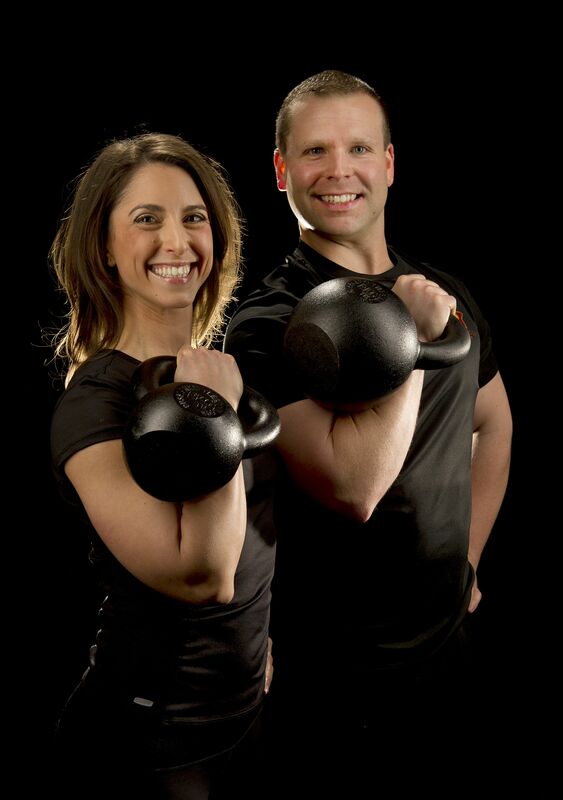 NOTE: There are practice segments and practical hands-on workouts throughout the workshop. 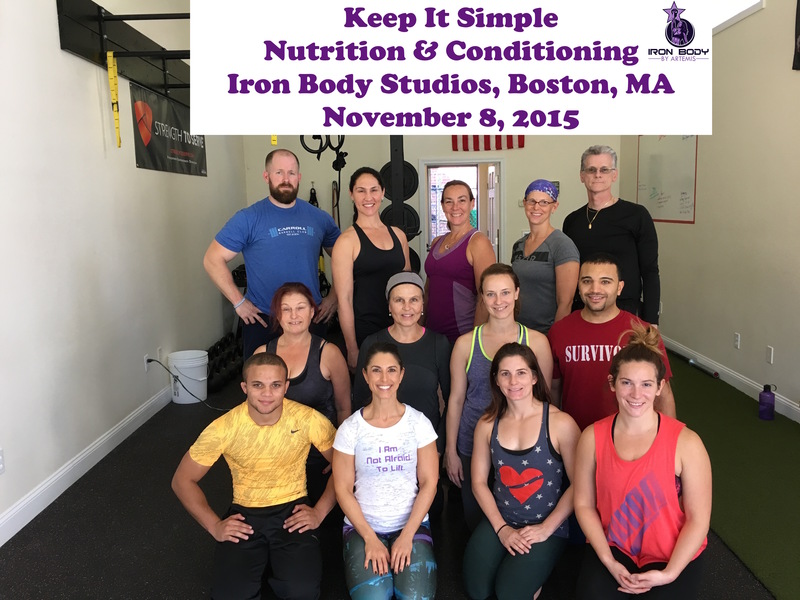 Personal Trainers who attend will receive .8 NASM CEUs for attending the workshop. 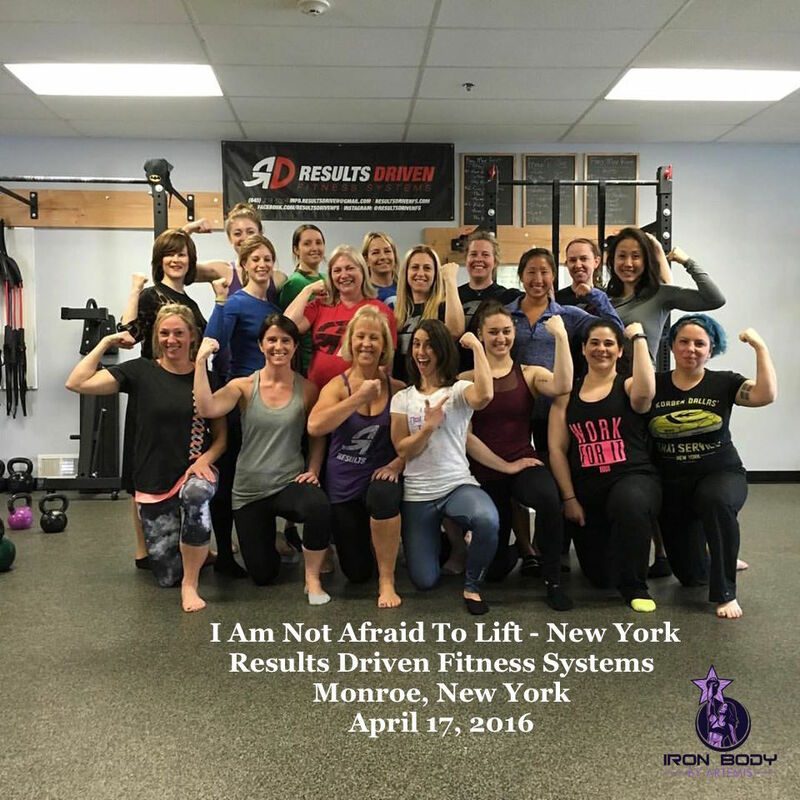 This workshop is appropriate for women who lift of ALL levels, from beginners to advanced lifters. 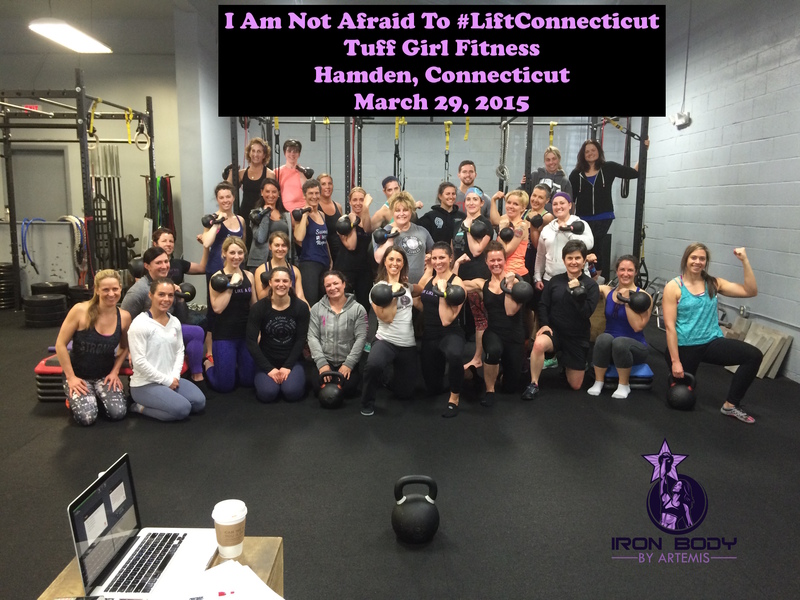 From women who have never lifted weights before who want to learn the basics of a push-up or how to achieve their first unassisted pull-up, and for those advanced lifters who want to take their training to the next level by improving program design or by learning new techniques to work towards a specific strength goal such as a weighted pull-up, a new 1 rep max for barbell deadlift, or a max bodyweight press. This workshop will help you to sharpen skills and learn programming in order to reach your goal. 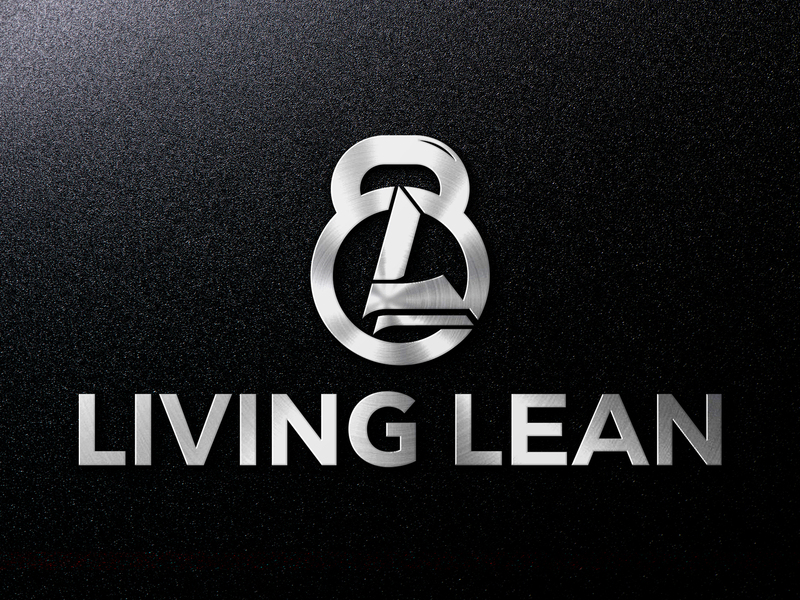 I hope that you that you will join me for this phenomenal and life changing event!